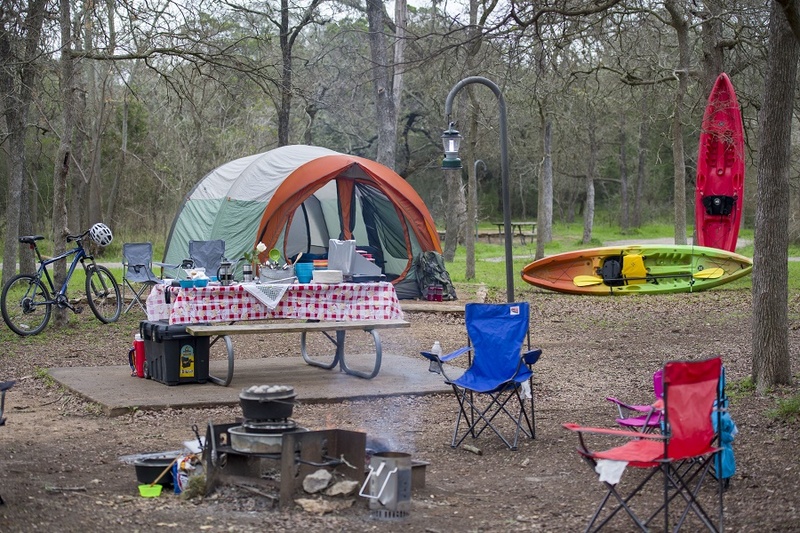 Buy or renew your Texas State Parks Pass online. 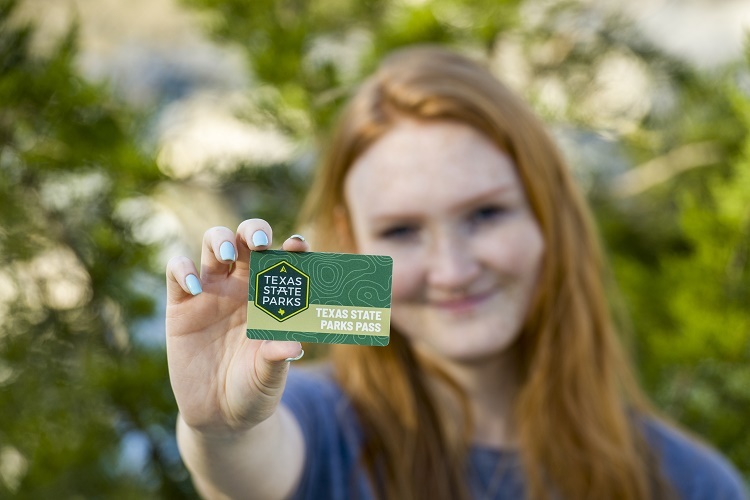 Parkgoers can renew or purchase a Texas State Parks Pass online thanks to improvements in the online reservation system. Thomas Wilhelm is the marketing and branding manager for Texas State parks. People have made it clear that they want the ability to either purchase their park pass online or renew their park pass on line for a long time. The advantage to purchasing in advance now, with the new reservation system, is your park pass discounts get applied when you make your reservation. So, you’re getting those benefits immediately. When you’re paying in advance for your campsite or your entrance fees, you’re getting those parks pass benefits upfront. You have the ability now to renew your park pass as well, which you can do, I think it’s up to five months in advance of your park pass expiring. One of the big advantages we’ll see with the new park pass system, and the new system with it…is that currently with the park pass you get four camping discounts for half off your second night. With the new reservation system, we’re eliminating that restriction on the number of discounts you get. So, with your park pass it’s unlimited half off your second night of camping when you stay two or more nights. Purchase or renew your Texas State Parks Pass on the Texas parks and Wildlife Website. We receive support for our show in part from Ram Trucks. Built to Serve. Bikepacking is the new bike touring. When you combine backpacking and cycling you get bike-packing. And that’s the focus of an article by Brandon Weaver for the April issue of Texas Parks and Wildlife Magazine. Touring the countryside on a bicycle isn’t new. Cyclists haul their gear and supplies using racks and saddlebags. However, bike-packing is the next evolution of bicycle travel. Brandon says it differs from traditional bike touring by eliminating the need for racks. The packs, he said, are specifically sewn and engineered to fit in and around a bicycle’s frame and distributes the weight equally across the bicycle. That makes it lighter, faster, and more efficient than saddlebags. To test this, Brandon joined brothers Jerod and Seth Foster on a 223-mile bike-packing adventure. 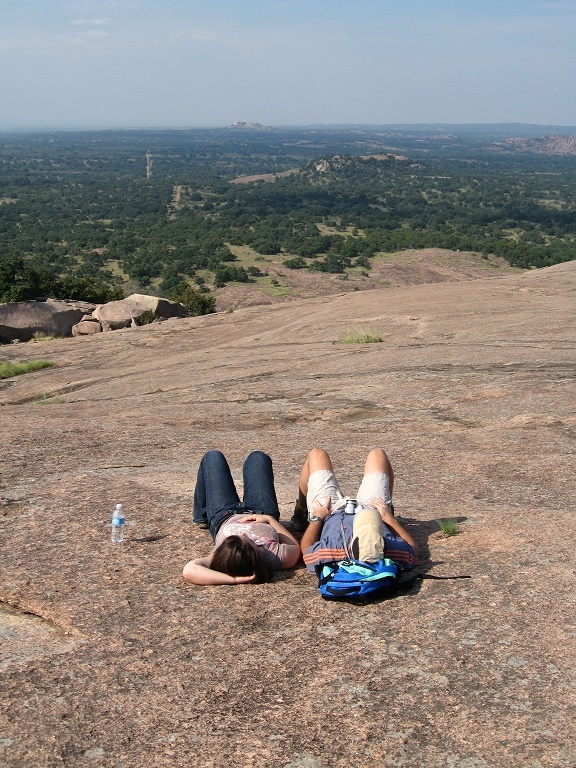 They traveled from Mother Neff State Park to Possum Kingdom State Park. 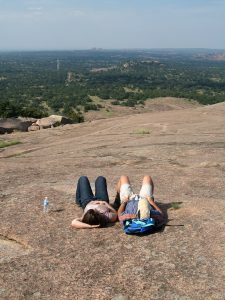 Along the way, camped at Meridian State Park, Dinosaur Valley State Park, and spent their final night at the future site of Palo Pinto Mountains State Park. And the new pack system made the trip a breeze. They traveled as many gravel county roads between the parks as they could find. Brandon wrote: We are taking the roads less traveled, which is the essence of bike-packing. 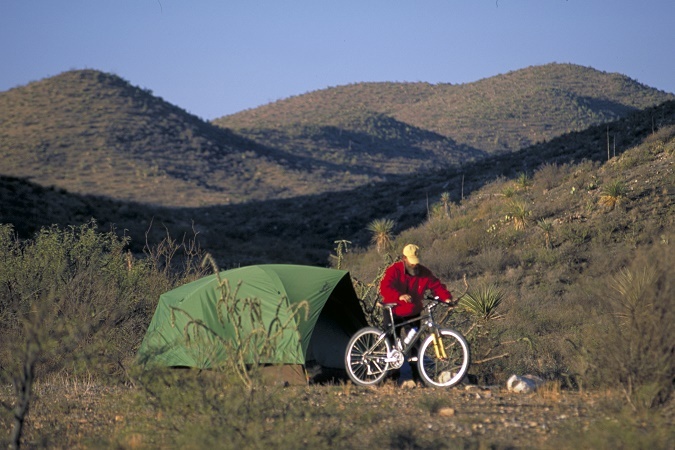 Read all about this bike-packing adventure in the April issue of Texas Parks and Wildlife magazine. We receive support in part from RAM Trucks. Built to serve. If you haven’t already heard, let me tell you: Devils River State Natural Area was designated an International Dark Sky Sanctuary by the International Dark-Sky Association. It is the only Dark Sky Sanctuary in Texas, and only the sixth International Dark Sky Sanctuary in the world! Let that sink in a moment. Devils River SNA is one of the darkest and most ecologically fragile sites on the planet. The designation brings further awareness to the Devils River and its surrounding landscapes as irreplaceable resources that should be preserved for future generations to appreciate. Located in southwest Texas, Devils River SNA is far from cities and is home to one of the most pristine rivers in the state. It lies in the cross section of three ecological regions making the site a biologically diverse habitat for plants, fish and native wildlife—including a rare salamander and several protected fish species. 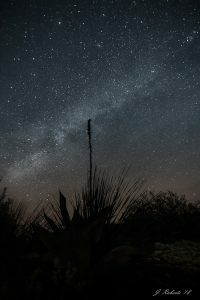 It joins Big Bend Ranch State Park, Copper Breaks State Park, South Llano River State Park and Enchanted Rock State Natural Area, as the fifth park to hold a prestigious IDA Dark Sky designation in the Texas State Park system. Learn more about the dark skies of Texas on the Texas Parks and Wildlife website. You are currently browsing the archives for the State Parks category.